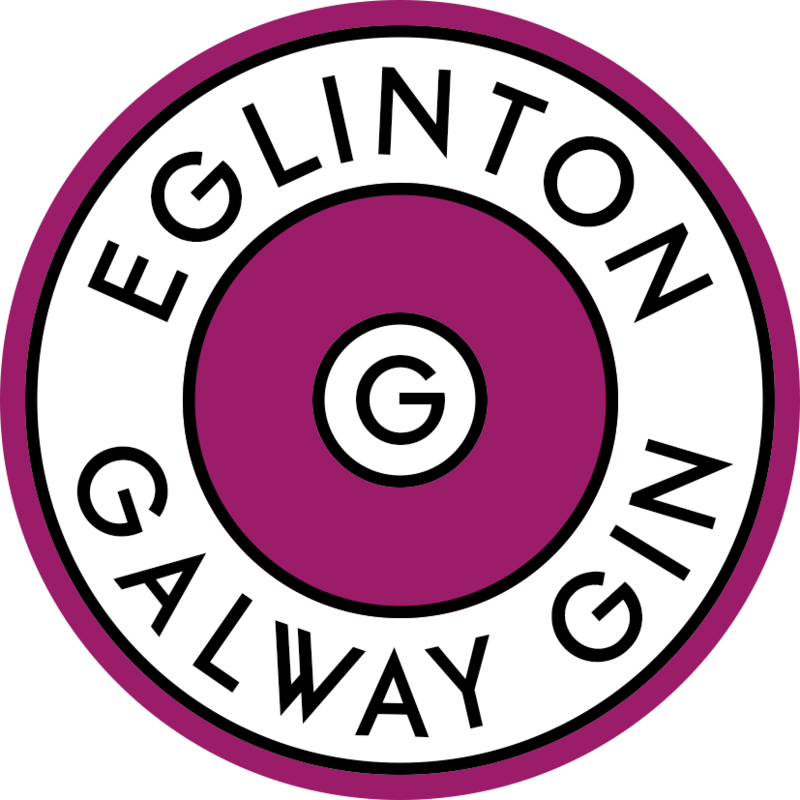 Eglinton Galway Gin is established in 2016 and is Galway's Premium Gin. Sold exclusively at An Púcán on Forster Street, it is emblematic of the resurgance of commerce and culture in Galway's East Village. Enjoy it with tonic and a slice, in cocktails or in a delicious martini.